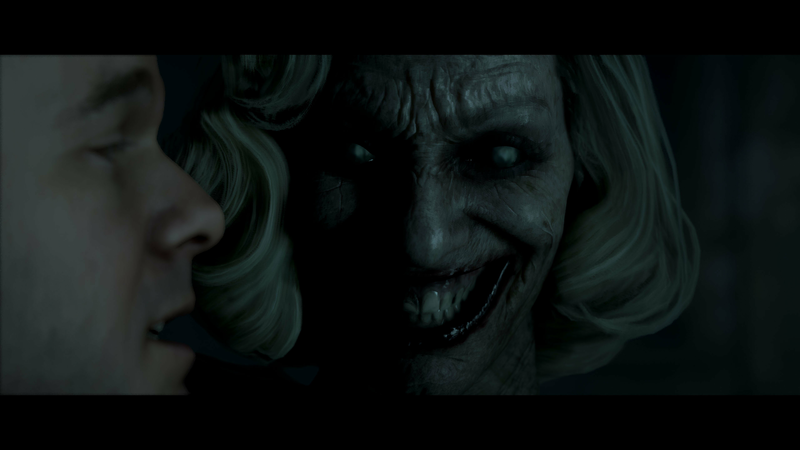 Bandai Namco Entertainment and Supermassive Games are partnering to deliver a new terrifying series of narrative horror games. 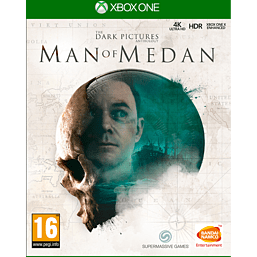 Man of Medan is the first game in The Dark Pictures Anthology, bringing supernatural horror on board a ghost-ship adrift in the South Pacific. Five friends set sail on a holiday diving trip, with a rumored WWII wreck to find. as the day unfolds, and a storm rolls in, their trip soon changes into something much more sinister. Who will live, who will die? It's down to you. Can you save them all? Each choice you make has a consequence - which can mean life or death for you characters. will you keep your head whilst struggling to survive? - What decisions will you make?